Today’s one of the popular pre-processing technique in handling class imbalance problems is over-sampling. It balances the datasets to achieve a high classification rate and also avoids the bias towards majority class samples. Over-sampling technique takes full minority samples in the training data into consideration while performing classification. But, the presence of some noise (in the minority samples and majority samples) may degrade the classification performance. Hence, this work introduces a noise filter over-sampling approach with Adaptive Boosting Algorithm (AdaBoost) for effective classification. 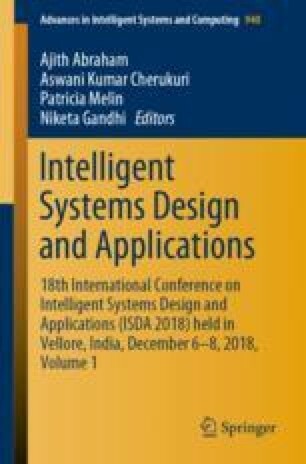 This work evaluates the performance with the state of-the-art methods based on ensemble learning like AdaBoost, RUSBoost, SMOTEBoost on 14 imbalance binary class datasets with various Imbalance Ratios (IR). The experimental results show that our approach works as promising and effective for dealing with imbalanced datasets using metrics like F-Measure and AUC.